2. 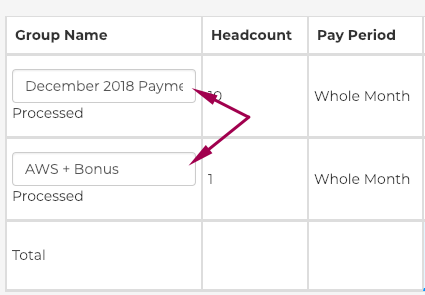 Under Process Payment - Step 2 > Ad Hoc Payment/Deduction, add Annual Wage Supplement and Bonus pay items. Thereafter, enter the Amount field and include a description in the Remarksfield for easy reference in payslip. Do remember to rename this payment for future reference. How do you prorate AWS in Talenox?